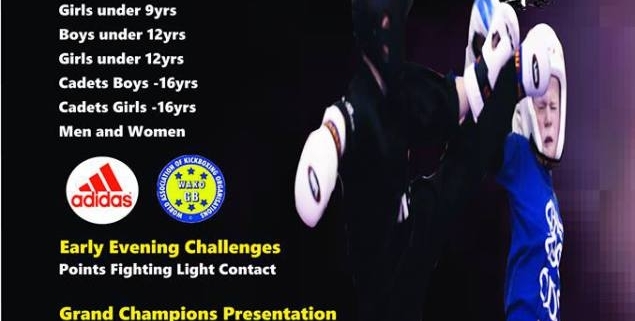 The final CIMAC Competition of the year, is the Superleague Fighters Open on Sunday 11 November. Doors open at 9am, fighting starts 11am. There will be Grand Champion Presentations, Fighter of the year, Coach of the year & Team of the year.